You got someone to opt-in to your list, hooray! But wait… don’t celebrate just yet. If you are going to successfully convert this new subscriber from your emails, you can’t just blast ‘em with general, impersonalized content. So how can you send out emails that speak to an individual and not a crowd? It’s all about list segmentation, people! 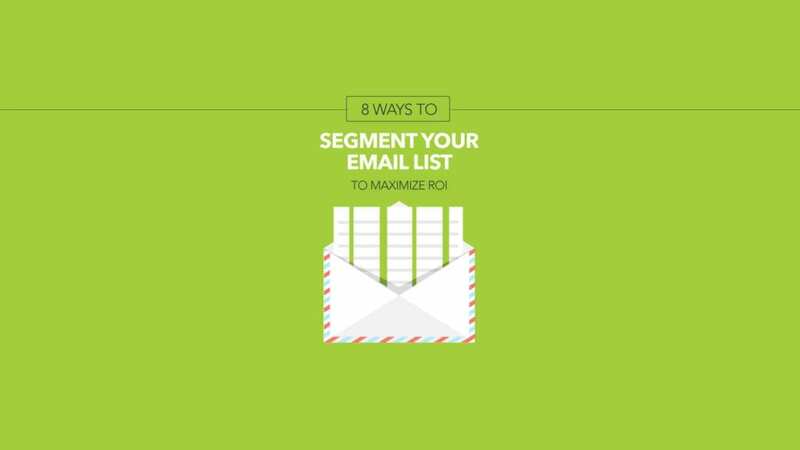 Read on for 8 list segmentation tips to boost your bottom line AND check out our infographic on this topic here!